As this is my first article for The CoastRider I would like to introduce myself: My name is Marc Vijverberg and I am Dutch. Some of you might recognize me from other jobs I have had during my time here on the Costa, but I am now back to my old profession doing what I love: GARDENING! I have a lot of ideas for subjects I would like to share with you, but if you have any particular garden subjects you would like me to write about or have any questions, I would love to hear from you. 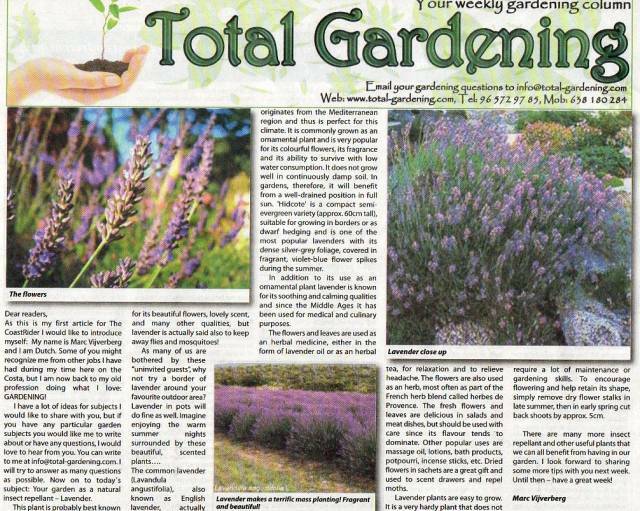 You can write to me at info@total-gardening.com. I will try to answer as many questions as possible. 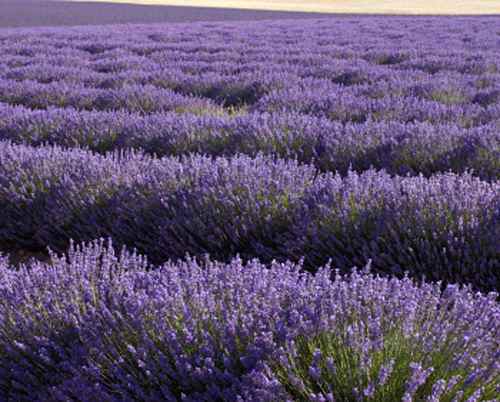 Now on to today�s subject: Your garden as a natural insect repellant � Lavender. 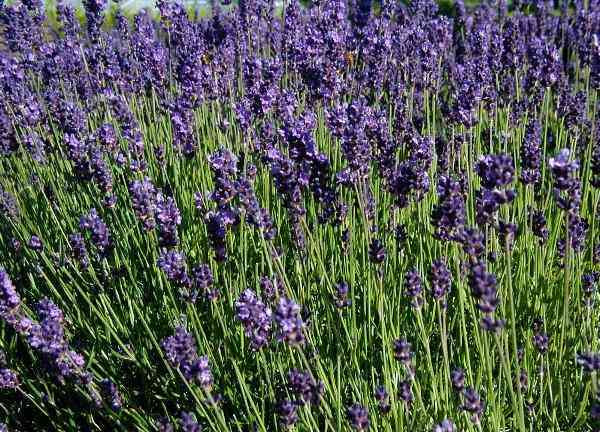 This plant is probably best known for its beautiful flowers, lovely scent, and many other qualities, but lavender is actually said also to keep away flies and mosquitoes! As many of us are bothered by these �uninvited guests�, why not try a border of lavender around your favourite outdoor area? Lavender in pots will do fine as well. Imagine enjoying the warm summer nights surrounded by these beautiful, scented plants�. The common lavender (Lavandula angustifolia), also known as English lavender, actually originates from the Mediterranean region and thus is perfect for this climate. It is commonly grown as an ornamental plant and is very popular for its colourful flowers, its fragrance and its ability to survive with low water consumption. It does not grow well in continuously damp soil. In gardens, therefore, it will benefit from a well-drained position in full sun. 'Hidcote' is a compact semievergreen variety (approx. 60cm tall), suitable for growing in borders or as dwarf hedging and is one of the most popular lavenders with its dense silver-grey foliage, covered in fragrant, violet-blue flower spikes during the summer. In addition to its use as an ornamental plant lavender is known for its soothing and calming qualities and since the Middle Ages it has been used for medical and culinary purposes. The flowers and leaves are used as an herbal medicine, either in the form of lavender oil or as an herbal tea, for relaxation and to relieve headache. The flowers are also used as an herb, most often as part of the French herb blend called herbes de Provence. The fresh flowers and leaves are delicious in salads and meat dishes, but should be used with care since its flavour tends to dominate. Other popular uses are massage oil, lotions, bath products, potpourri, incense sticks, etc. Dried flowers in sachets are a great gift and used to scent drawers and repel moths. 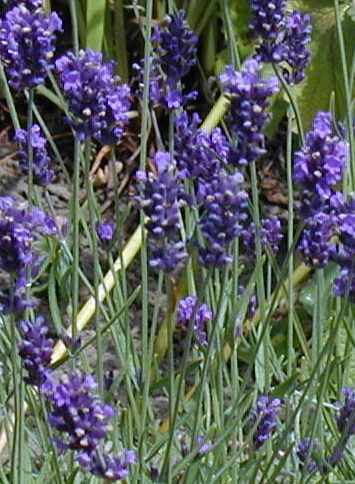 Lavender plants are easy to grow. It is a very hardy plant that does not require a lot of maintenance or gardening skills. To encourage flowering and help retain its shape, simply remove dry flower stalks in late summer, then in early spring cut back shoots by approx. 5cm. There are many more insect repellant and other useful plants that we can all benefit from having in our garden. I look forward to sharing some more tips with you next week. Until then � have a great week!